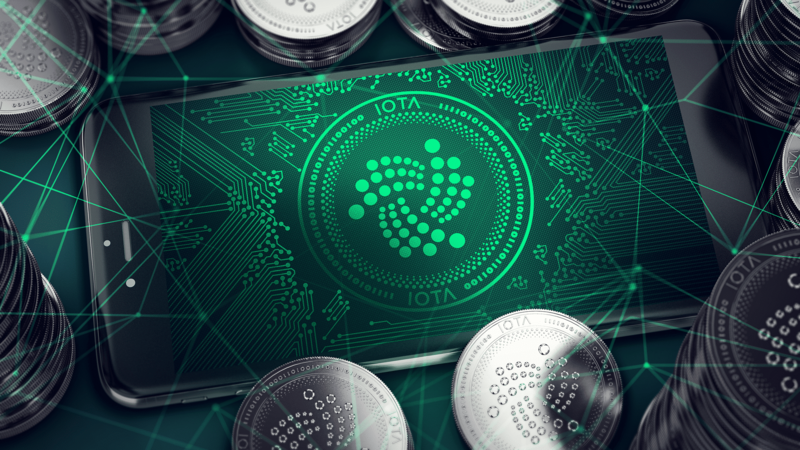 IOTA has been doing great in 2018 considering that they launched their Trinity Mobile wallet, revealed a Tangle-based ID card and also the partnership with German automobile giant Volkswagen. Let’s not forget that they also released details of a project that the team considers to be one of the biggest milestones for them: the IOTA Qubic. The Qubic website hopes to create machine economics that is able to perform computations in a distributed network and this would be done quicker via an oracle that’s designed specifically for smart contracts, oracle machines, and outsourced computation. The team provides more details about the status of Qubic in a recent blog post. They have not revealed just yet the final roadmap with deadlines. But what we do know so far is that the Qubic roadmap will resemble the roadmap on the Trinity website. Qubic is the work of two developments: the Qubic protocol and the Abra language which will be used to create tasks. These two made a lot of progress in June and the objectives that are described in the blog post that we mentioned above function as a broad outline. The team expects to see more additions and changes. You can read the available details on the Qubic protocol and Abra here on IOTA’s blog. Qubic triggered tons of excitement coming from the community especially because of its implications for the network. IOTA’s tangle is ideal for the upcoming age of IoT an age which would bring billions of devices that are connected to each other while sending data and analyzing it at the same time. What the Qubic plans to do is to enable these devices to interact with one another quicker. This would facilitate the machine economy. At the heart of it all is IOTA’s tangle. It’s also worth noting that Qubic will focus on three types of computations which include smart contracts, oracle machines, and outsourced computations. You can learn more about all of this by heading over to the same blog post.